DOWNTHESURF. : Wilko & Julian ??!!!! 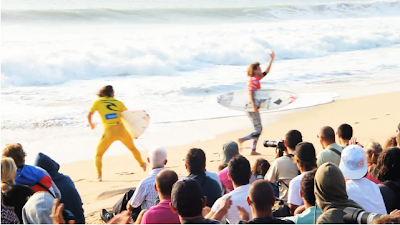 Na Expression Session em Peniche, O Julian Wilson e o Matt Wilkinson foram substituidos pelos seus filmakers!